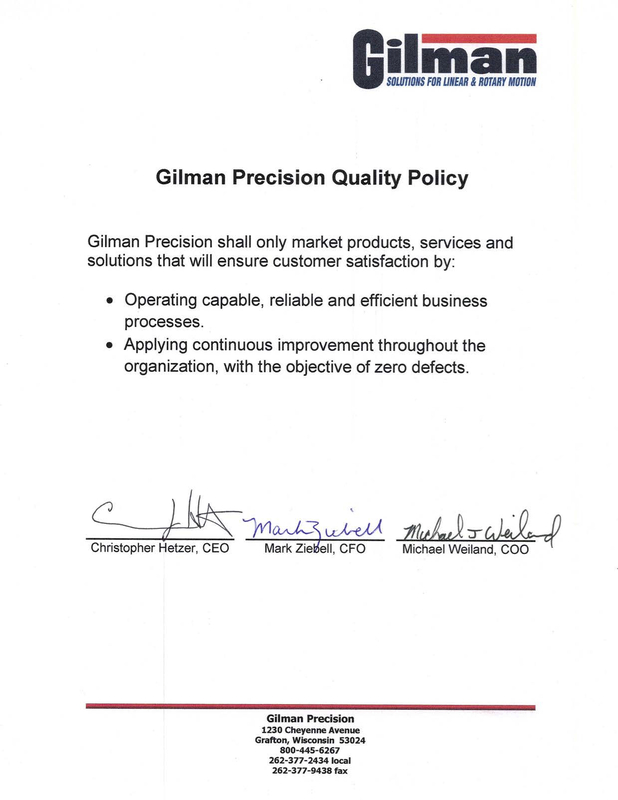 Every Gilman Precision spindle is built from the highest quality materials and components to deliver high performance and long life. All belt driven spindles operate at a fixed speed and incorporate a timing belt for positive power transmission. Standard motors are 230/460 volt 3-phase 60-Hz with other voltage options, gear motors, and inverter rated motors also available. Gilman was approached to solve a problem with a three-spindle cluster module for an outdoor power equipment manufacturer’s engine transfer line. On time delivery and tolerances for spindle centerline location within the work envelope were critical issues for this job. 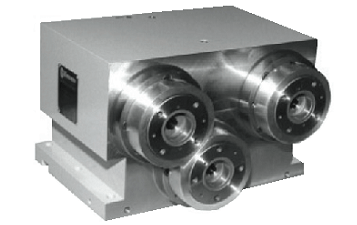 Another important factor was the customer’s desire to use special tooling with the units.